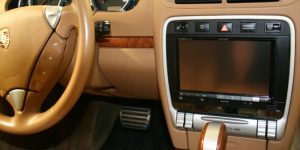 Kingpin Car & Marine Audio are the experts for premium automotive and marine enhancements in the Portland, Oregon area. They have been serving Wilsonville and the neighboring Portland communities since 2006. While Kingpin’s incredibly talented staff and leadership have garnered national and industry-specific awards, the commitment to serving clients with the highest level of dedication remains an important core value in the company every single day. When clients experience the Kingpin Car & Marine Audio difference, they quickly realize that locally, even nationally, there is no equal. Clients trust their vehicles and vision to Kingpin for a reason; no compromises on quality and incredibly talented expertise. 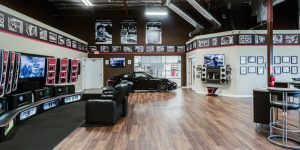 Kingpin Car & Marine Audio’s Owner is Jason Kranitz. He is passionate about serving clients with the highest level of service a retailer can offer. 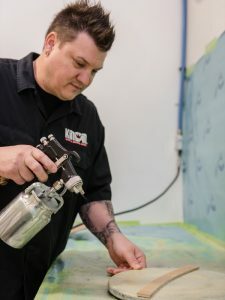 Few installation technicians have the broad range of skill sets and unwavering commitment to quality that Jason delivers at Kingpin. He has been involved in the professional 12 volt installation field for over 25 years and brought a wealth of experience when opening the doors of Kingpin Car & Marine Audio in 2006. Along with Jason’s wife and talented staff of highly qualified product specialists and experienced installation technicians, the company continues to build deep roots in the Wilsonville community and surrounding Portland Metro areas to educate prospective clients and encourage vehicle personalization so that your time behind the wheel is as enjoyable as possible. 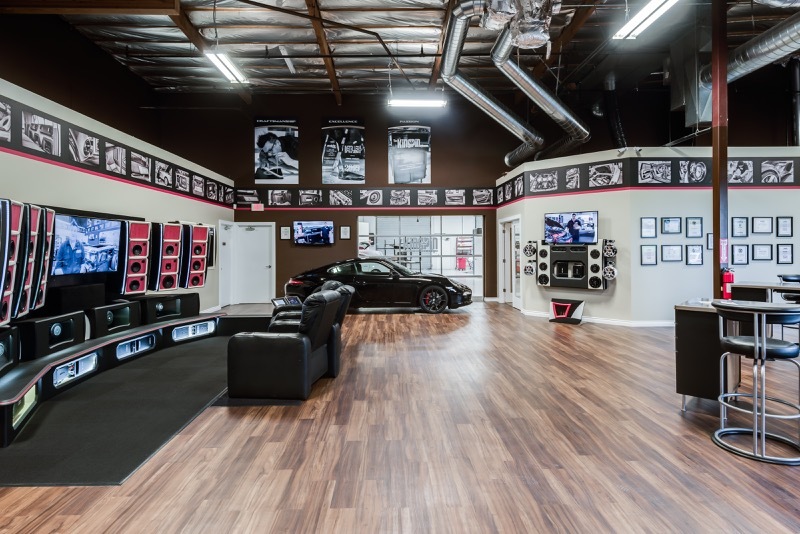 Kingpin Car & Marine Audio has had national recognition in over 42 magazines including consumer publications like DUB, Speed, Ironhorse, Rides, Car Audio & Electronics and Car Stereo review as well as industry trade publications like Mobile Electronics Magazine (ME-Mag). 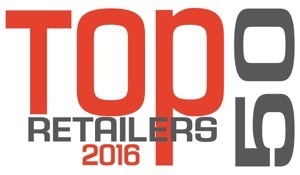 These accolades from industry tell Kingpin clients that the company is consistently among the top retailers in North America since 2007 and among the top installation technicians since 2002. 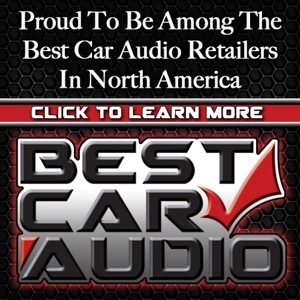 Even though Kingpin Car & Marine Audio is a nationally recognized retailer with clientele from all over North America, their roots are securely planted in the Portland Metro area. Kingpin staff members enjoy serving their community by putting on exciting in-store and remote events, providing referrals to other locally owned businesses and supporting the local economy with their continued patronage. Wherever possible, Kingpin makes the choice to support local business just as they appreciate when local residents make the choice to choose Kingpin. Your valued business is not something to which they feel entitled; it’s something Kingpin’s talented and experienced staff work hard to earn. Call or stop in to Kingpin Car & Marine Audio today and schedule a complimentary consultation for your specific vehicle or marine customization needs. They listen and respond with respect. 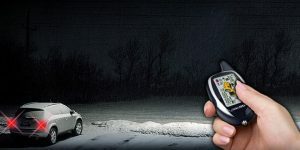 They thoughtfully provide guidance for solutions that provide Kingpin clients with an unequalled experience behind the wheel.